From my family, I inherited my first piano, many scores, and the taste for art. The audience has charmed me since very early on, in small family presentations and on the school stage through: singing, reciting, dancing, telling stories and presenting my piano arrangements and interpretations. I have taken a few years of music lessons, but it was my first piano teacher, Enne Valente, who really reinforced music as being part of me. Aunt Enne was able to balance discipline, responsibility, creativity, improvisation, affection, respect, and passion in music and life. Even after years of study and experiences inside and outside the academic setting, I have always gone back to that initial principle planted by her when I was 8: playing the piano as an extension of myself and doing it for the purpose of communicating through music and reaching people through art. I graduated with a degree in Piano from UFPel in 1997, having already taught piano for children and adolescents for 9 years. Several pianists whom I have played for had a great influence on my musical personality development. Among them is Luiz Carlos de Moura Castro (US-Brazil), Luiz Henrique Senise (RJ), Gayane Sharluyan (Russia-Spain) and Thomas Steinhöfel (Germany). With the pianist Aida Pons Dias da Costa, who was the most feared teacher from the Conservatory of Music, I decided to professionally study piano. I loved her classes and the support she gave me to start teaching. An artist’s life consists not only of piano solos; I have also worked intensively in chamber orchestra, duos and accompaniments, and with a very vast repertoire: old music with a flute group coordinated by the flutist Pablo Espiga, chamber music under the conduction of maestro Adão Pereira, duos with singing, violin and guitar, accompaniments of erudite singing and popular corals. Those were always fundamental experiences in the construction of timbre perception and interpretive diversity, simply for the pleasure of playing with colleagues or as work in private and public institutions. 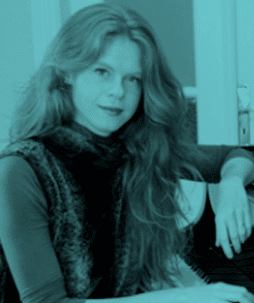 I participated in Festivals and International Seminars when I was a student and presented Recitals, Lectures and Master Classes as a pianist and a teacher. In all of them, I was introduced to different musical experiences and cultures all over Brazil and in countries like Japan, Turkey and Netherlands. 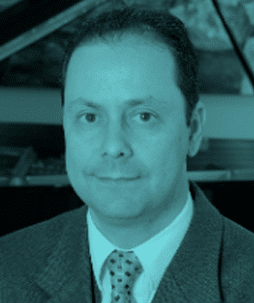 Meeting the pianist Julio Machado , who is now my husband, at the Brasilia Festival, was the final “detail” to plunge headlong into the world of music and reach the level and recognition I now have at the piano, playing and teaching. 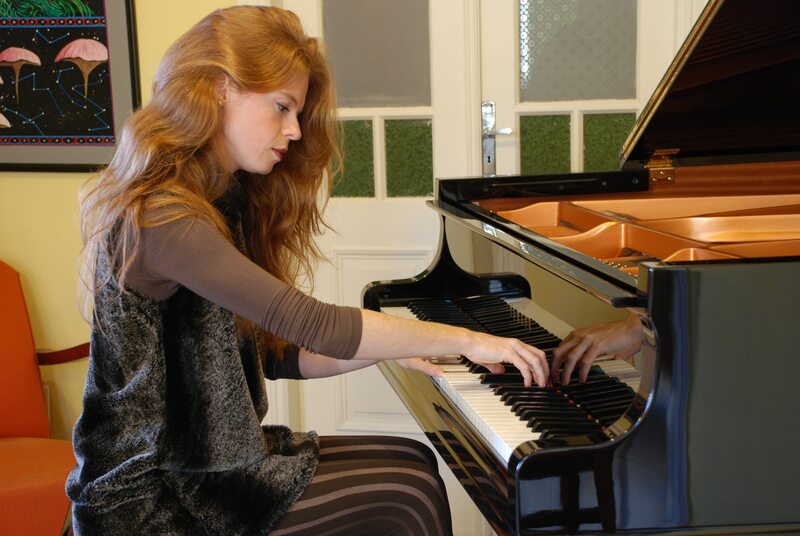 As studies have never stopped, besides those focused on piano and music, I sought courses in Piano Pedagogy and Educational Neuroscience in institutions in Porto Alegre, Rio de Janeiro and Edinburgh (Scotland). I will always remember of my little Liz, whose older sister was studying with me and at the time I was teaching students who were five and up. The girls’ mother came to talk to me one day and said: “Fernanda, I cannot take it anymore. You are going to teach Liz (4 years old at the time), she keeps asking me to take lessons with you!” One of my cutest and most talented students, she has opened the doors to my studies related to young learners when she “obligated” me to teach her. Thank you, Liz! Teaching private lessons since 1988, practical classes at a university, managing and undertaking, coordinating projects of all sizes and presenting my interpretations in festivals and recitals, I have known the various faces of the music work and how they should be integrated and prioritized every moment. From all of these tasks, the ones that satisfy me the most are to play in group and teach my students my art. 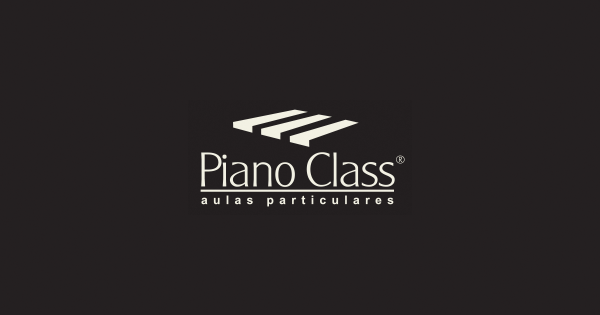 Today new projects are born in the PianoClass, which has become increasingly international, such as intense musical experiences via the internet, the production of clear and artistic materials for my students, and the search for innovative repertoires for them and me. This new medium of presenting and teaching art allows possibilities previously unimagined and requires continual learning. Some of my personal projects for next year include: recordings for YouTube channels (interpretations and lessons) + writing a curriculum applying the SCMAM method for amateurs to play as (or become) professionals outside the academic setting + knowing and participating in new piano festivals around the world.